CHP ran front and rear plates on the Mustangs for the duration of their service with the agency. 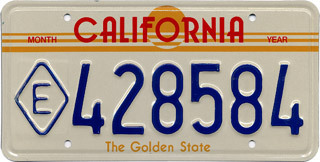 The plates went through several design changes over the years. 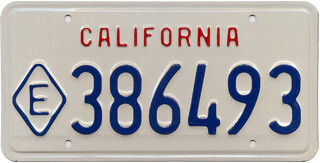 The last four digits of the license plate number were also the CHP unit number. There are several different examples pictured below. exempt, and the diamond identifies a state agency. This style was used from 1985 until around 1987. CHP wouldn't necessarily replace these until the car came out of service, unlike FHP. The last version, entering service in 1987 through 1997. In addition to the unit numbers being on the license plate, CHP scribed them into the drivers side door (near the door data tag). 1985 CHP unit #8302. The unit numbers were written above and below the data tags and were often painted over when CHP decommissioned the cars. 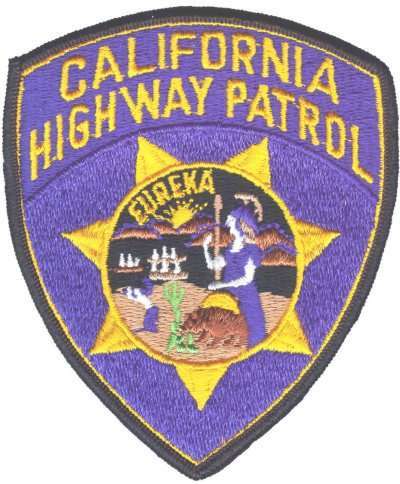 CHP utilized Micor radio equipment, transmitting on VHF frequency 42 Mhz, through the 1988 or 1989 GE radio transistion. Motorola Micor head unit, as manufactured for CHP and modified by GE for use with their mobile repeater system. 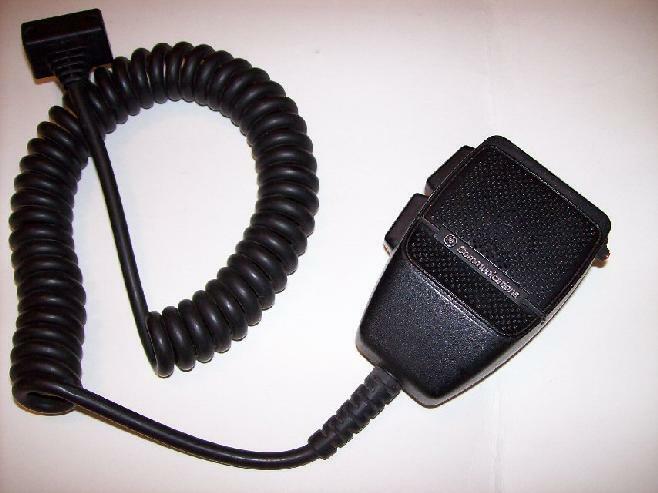 The Micors were also specially made for CHP by Motorola, and were modified in 1982 to be used with GE portable (handheld) radios. 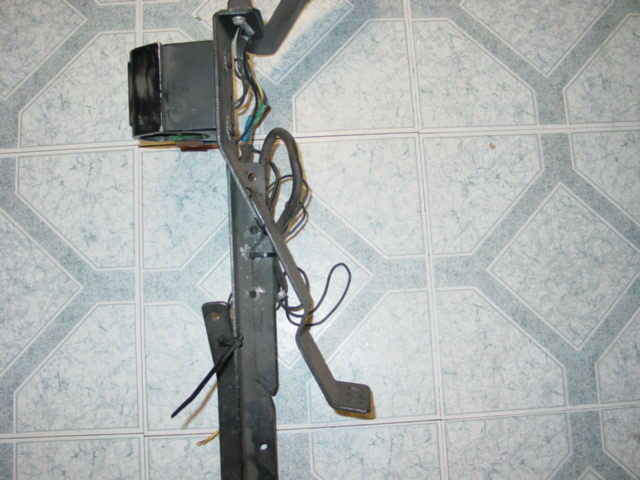 The modification consisted of an added receiver to the actual Micor tray, which made the tray longer than the normal Micor (similar to the Micors used by the railroads), and the addition of a GE MASTR II Executive repeater. 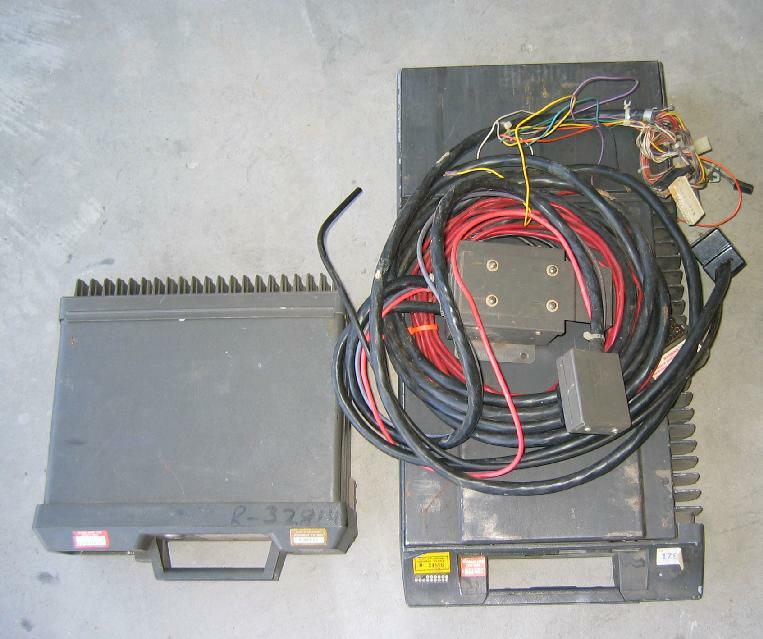 The Micor receiver and GE repeater were mounted in the trunk together. 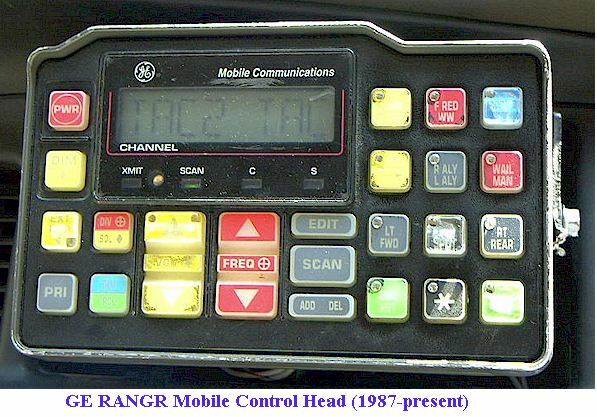 When an Officer used a handheld to transmit, the signal was funneled through the GE repeater to the Micor for transmission out (on the Micor base). The Micor also funneled incoming transmissions out, in the same way, to the handheld on-scene. The repeaters were designed so that the last unit on-scene was the only repeater active. In other words, an Officer using a handheld would be transmitting through the Micor in that Officer’s car until another unit arrived, and then both Officers would utilize the second Officer’s repeater (and the first one would shut down). 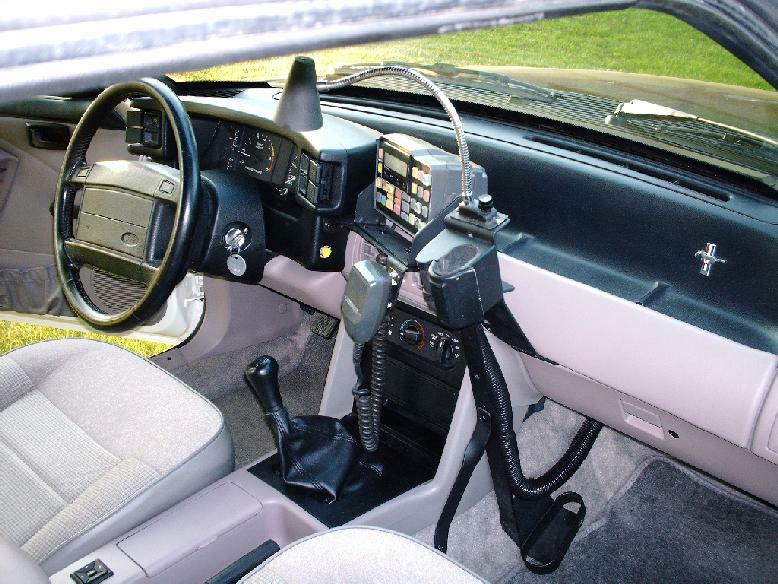 In that situation, the first Officer would have to remember to “reset” the repeater (hence the “RESET” button on the Micor head unit inside the car) in order to activate the repeater for the next call or stop. The Micor radio traffic, as well as the later GE radio, was routed through the Mustang's stereo speakers (special ordered 15ohm speakers were provided by Ford in place of the stock stereo speakers). Micor radio and accessory group, as used through 1988. MASTR II on the left, extended dual-receiver Micor radio tray on the right. The wiring on top of the radio tray has a special junction box that connects the repeater with the Micor. 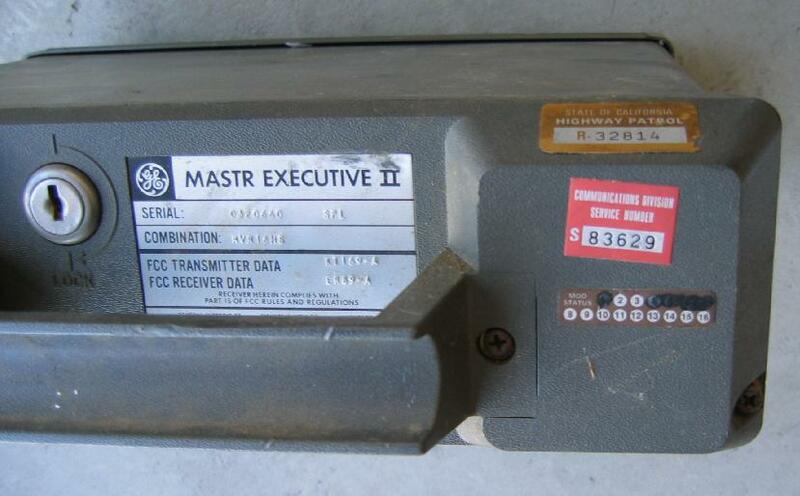 Closer look at the MASTR II repeater. 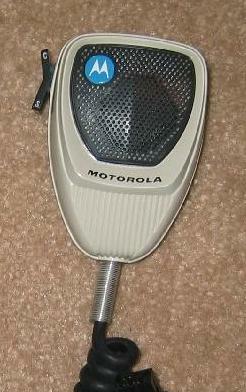 The Motorola microphones used with the Micors were also CHP specific, utilizing a rocker instead of the normal push-to-talk button. Officers could either talk in repeated mode or simplex (non-repeated) based upon which way the switch was pressed. CHP specific Micor microphone, with rocker PTT switch. The GE radios appearing in the late ‘80s are still in use today, and are obsolete, so it’s very difficult to find the correct CHP setup for a restoration. The model is S-810. The control head for this radio controls the lights, siren, shotgun lock, even the remote trunk release. GE RANGR head unit. Image courtesy of Geoff Fors. Correct, GE RANGR micorphone. Image courtesy of Charles Walker. Another shot of the GE RANGR micorphone, with dual PTT. Image courtesy of Charles Walker. GE RANGR rear radio tray (left), MASTR II repeater (center, modified to work with the GE), siren amplifier, flasher for the FedSig lighting. Image courtesy of Jim Young. The cars all used dual antennas, with the usual setup being a long “whip” antenna on the drivers-side quarter (96 inch, used with the mobile radio), and a shorter antenna on the roof (for the repeater 16-18 inches). CHP roof antennas. Left is Motorola, used on the 1982 and 1984 Mustangs. 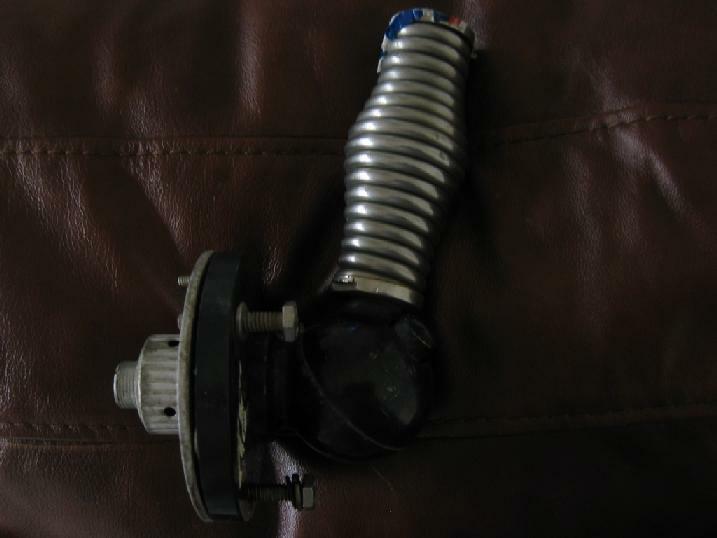 Right is the Antennex (Antenna Specialists) used on the 1985-1993 models. 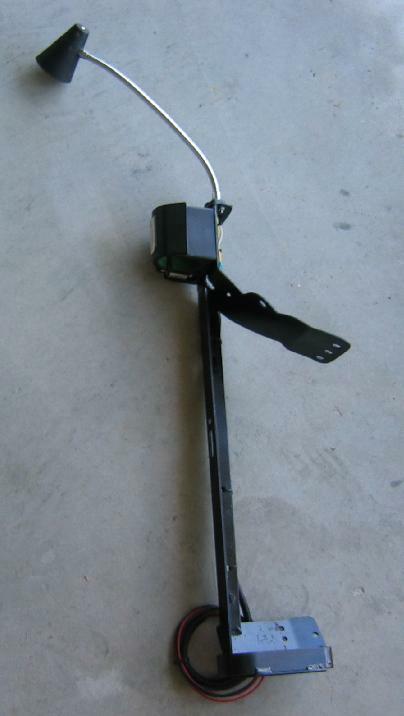 CHP quarter-mounted "ball and spring" whip antenna mount, 1982-1993 Mustangs. Radar units were used sporadically throughout the Mustang run, and areas receiving federal grant money for special enforcement received them. Kustom KR-10, KR-10SP, Trooper, and MPH K-55 radar units were used. It's pretty rare to see a CHP Mustang with a radar unit, but they were used. Shotguns were normally mounted in the passenger compartment, and secured with a locking rack on the passenger side, in front of the glovebox. The racks had timers installed, so that when a button was depressed, Officers had a few seconds (sometimes up to 8) to remove the shotgun from the rack (usually Remington model 870s). 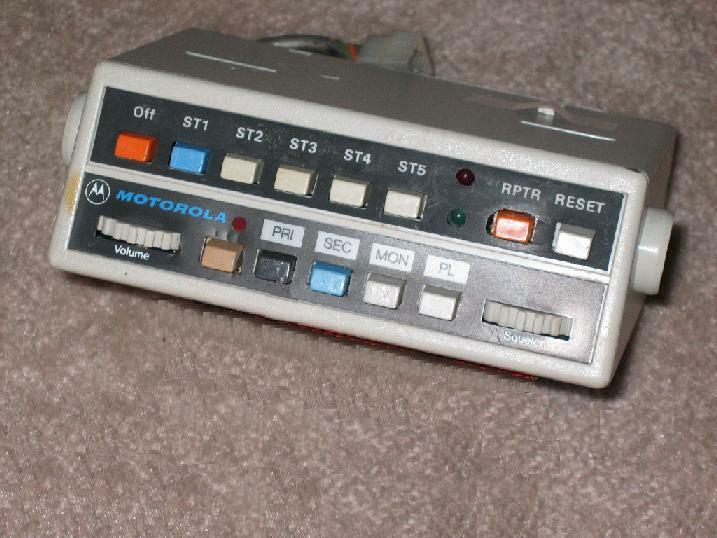 Later cars had a warning buzzer that would sound when the release button had been depressed. All cars had two switches for access to the weapon, one for the driver and one for the passenger (since CHP commonly rides two to a vehicle). 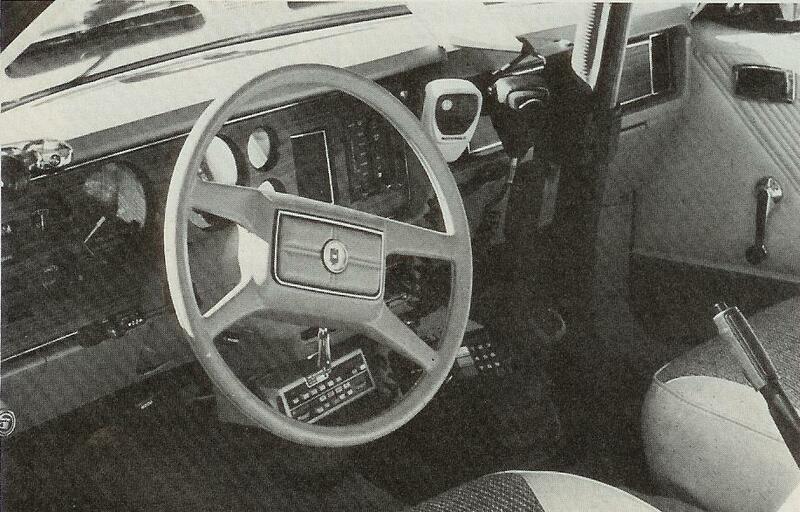 Later cars additionally had a foot switch for the driver (left floorboard). Both of the switches were at the bottom of the dash (not hidden, but not out in the open, either). 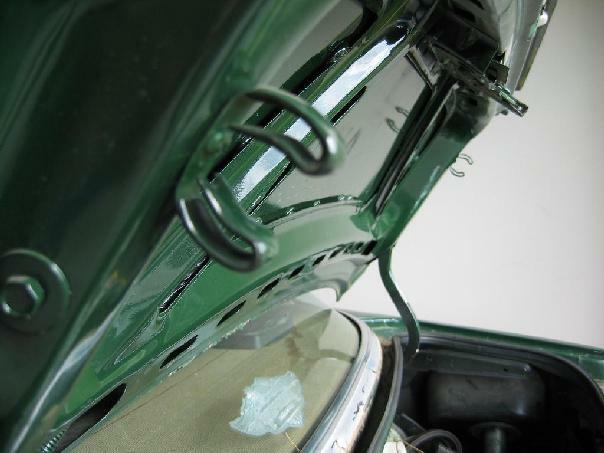 One style of rack...several different styles were used (incorrect bracket for Mustang). Another style used by CHP. Scanners were mounted in the cars, and assisted CHP officers by letting them know what was going on with the agencies surrounding them. 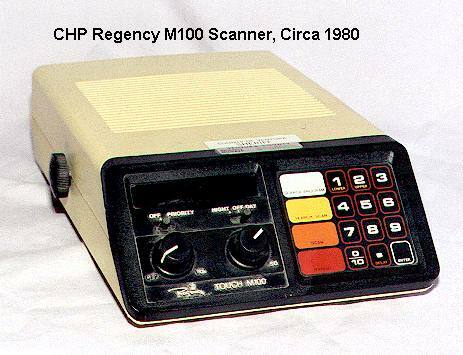 The first scanners used in the Mustang were the Regency M-100. These scanners were integrated into the Micor radio, and would automatically mute when the mic was keyed to transmit on the Micor. In 1983, the state of California purchased Regency MX-3000s, so 1984-1986 cars could have also used these models. 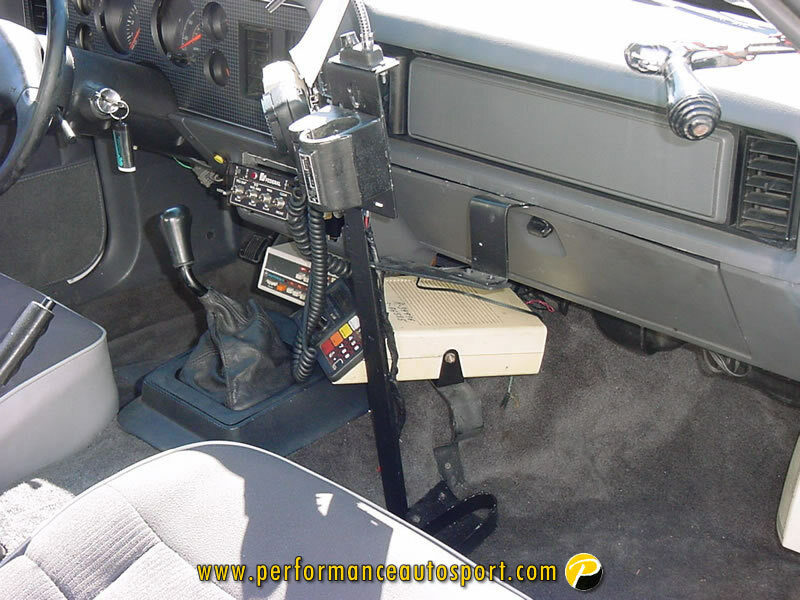 CHP replaced these in 1986, with the Regency Turboscan 800. 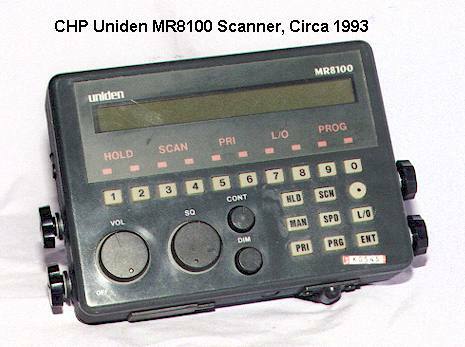 These were in service until around 1989, when CHP migrated to the Uniden MR8100 (again, coincided roughly with GE radio transistion). Regency M100. Image courtesy of Geoff Fors. 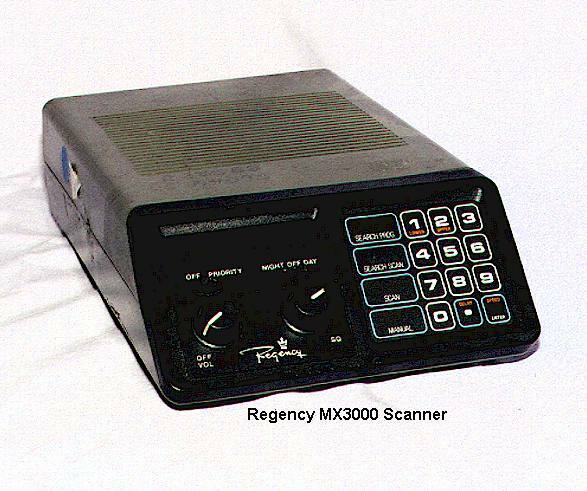 Regency MX-3000. Image courtesy of Geoff Fors. 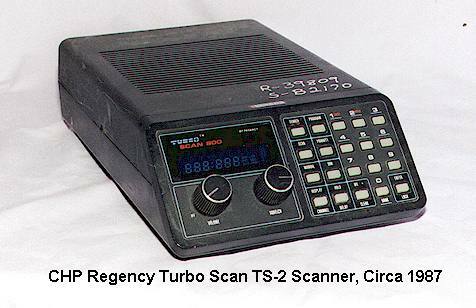 Regency Turbo-scan, equipment Image courtesy of Geoff Fors. Uniden MR8100. Image courtesy of Geoff Fors. 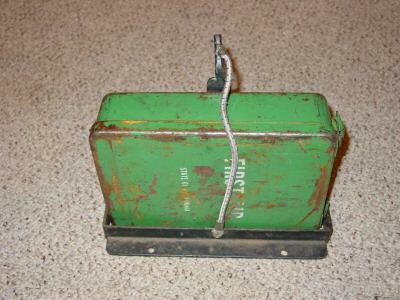 Geoff Fors has a great website dedicated to CHP radio history located HERE. Here are a few more shots for reference. In-service, 1982. Image courtesy of Fabulous Mustangs magazine. Restored 1986, incorrect radio, but nice shot of the shotgun rack, Roxster light, and other equipment. Image courtesy of Performance Autosport. Restored 1990, equipment came from CHP (car was sold to another department fully equipped). Image courtesy of Performance Autosport. Restored 1992, equipment came from CHP (including correct, GE control head). Jim Young photo. 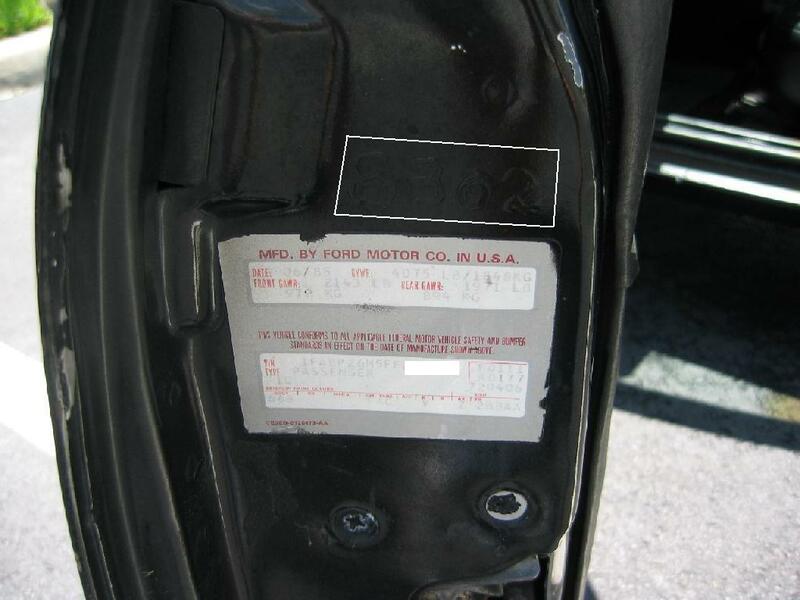 Here is a shot of the CHP-installed clips on the underside of the deck lid, 1982 CHP (unrestored). (CHP animal snare was mounted here). 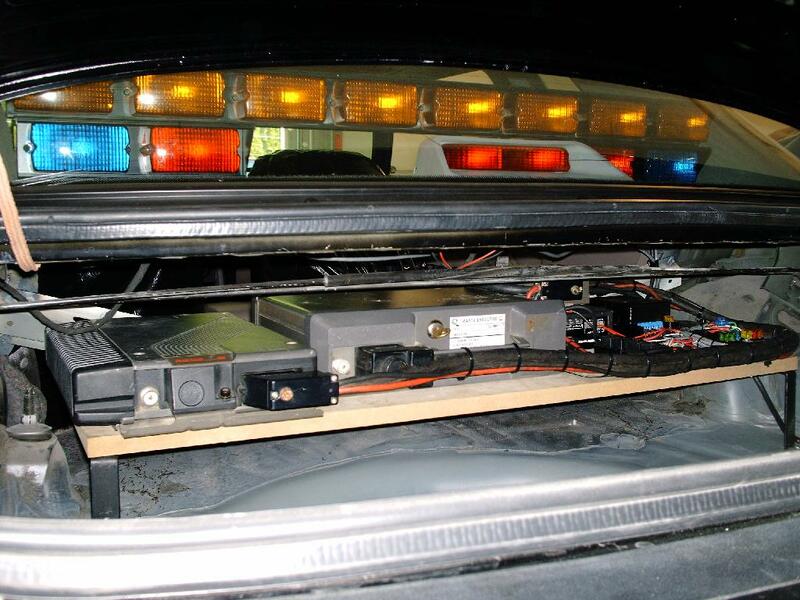 The Federal Signal CC1 light and siren controller was built specifically for CHP. Here are the Installation Manuals for the CC1 and MPA2 amplifiers, in .pdf format. 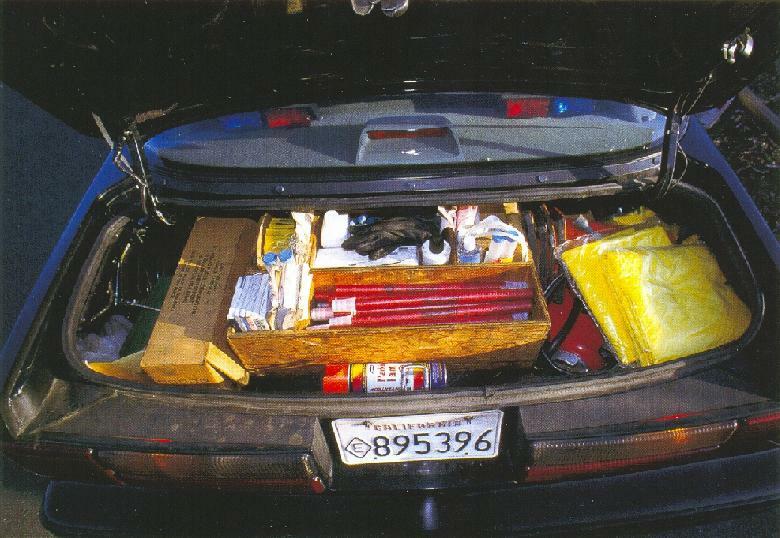 CHP published Motor Transport Manuals, detailing how the cars were to be equipped. Here is the 1992 Motor Transport Manual, also in .pdf format. There is a ton of great information here on the way the later cars were outfitted, including wiring diagrams for the equipment.